Hello people! 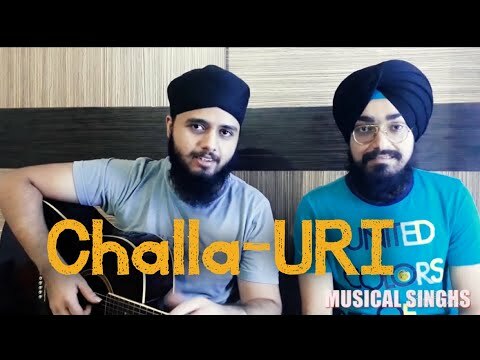 Back with a new cover of the song CHALLA from the movie URI. Hope you guys enjoy it!